How to easily and quickly eliminate your pain caused from sitting all day! 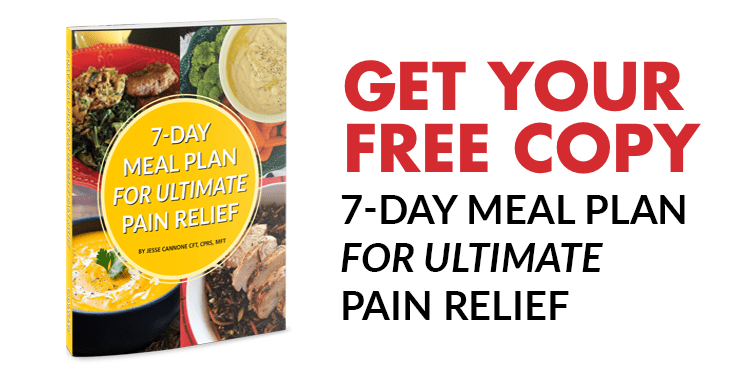 HOW CAN 7 Day Back Pain Cure Book HELP? 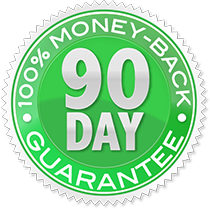 Learn the secrets to finally getting lasting relief from your back, neck or sciatic pain. Get relief in as little as days...even if you’ve suffered years or decades and have tried it all! Discover the Secret TO FAST, LONG LASTING PAIN RELIEF... MOST PEOPLE "THROW OUT" their back and think that's why their back hurts, but nothing could be further from this truth. Discover underlying, hidden, causes of back pain-where pain really comes from and how to stop it once and for all. 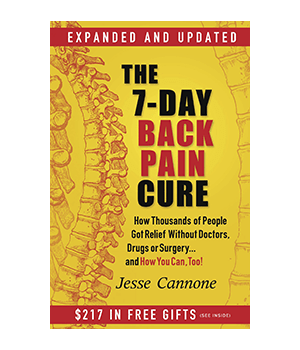 "I purchased the 7-Day Back Pain Cure book a couple of years ago but, sadly, never even opened it as physical therapy made my pain subside to a manageable level. I had a recurrence last week that completely disabled me and after five days I remembered the book, I was getting desperate! I am able to start the exercises after only one day of drinking proper amounts of water and applying heat. I will be following the entire program to its completion this time. I have learned my lesson. My condition continues to improve as I stick to the plan. It does take a bit of discipline to stay the course when the pain starts to diminish but I am committed to solving my back issues once and for all this time around.